Fishing can be a fun, relaxing sport and a great way to spend time with others. Fishing is a waiting game but can be very rewarding when you reel in the catch of the day. Watch Tom Keer of TakeMeFishing.org give you the basics of what you need to get started fishing. Are you just getting started or are you an expert? 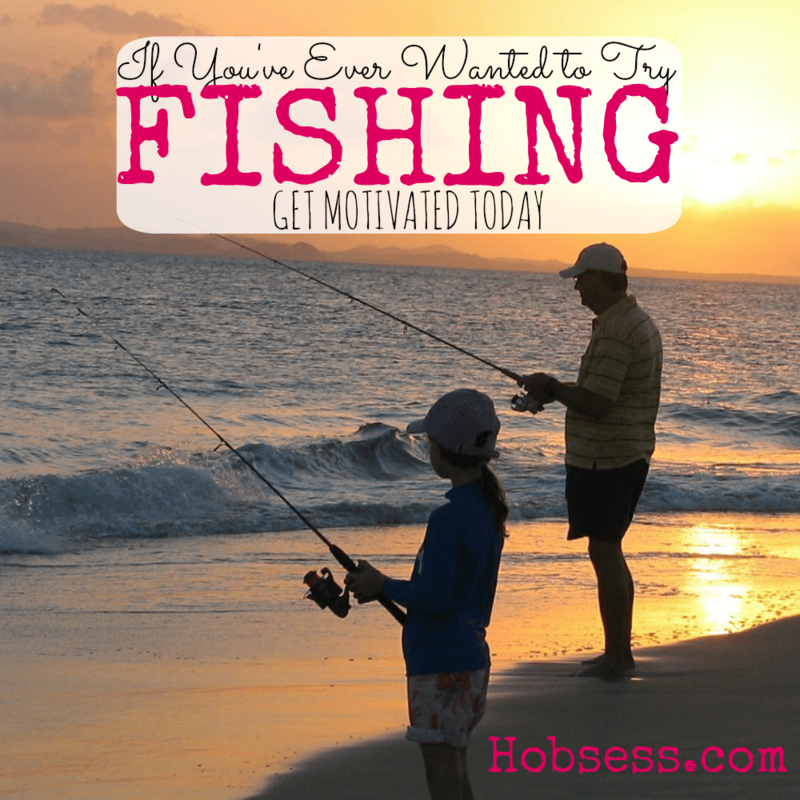 Get involved with others who share your interest and/or passion in fishing. Join the International Game Fish Association! Go to this Fishing Board, click “Follow Board” and then help us make this the best board on Pinterest! Follow Hobsess (Rev Crouse)’s board Fishing (OUTDOORS) on Pinterest. Last time i was fishing at the age of 8 and I forgot all the basics. Thanks to your article I will get back into it with the right plan . Thanks for sharing this fanstastic info. Thank you for a very well done and informative video. I feel that I learned a lot from watching this. Definitely going to try your advice i just started fishing..
You’re welcome! Glad you were here. Great post. You made some great information in an article. Thanks for sharing. I have watched your video very attentively. Here is a very helpful video for fishing. Thanks for sharing this fishing tips. Its awesome! I have liked this post because I love fishing. But sometimes, I go to fishing with kids. They make noise and make very disturbing as a result I can’t catch fish. Yes, kids are loud and fish don’t like that. Sometimes you just have to go for the memories and not the fish. Right? Hey, this video is really very helpful for novice like us. After a long time in mountain bike riding Me and my wife, Julia is thinking of doing something else I mean maybe fishing or traveling.After watching your wonderful video we have learned many things about fishing and we are going fishing soon! I have been into fishing for few times and I love fishing. These were very basic tips and guide. However, I really enjoy the video. Thanks for sharing. You’re welcome, Robert. I’m glad you liked it. You are totally right about fishing. Fishing is a great time spending sports. The feel of catch is always different for every new catch. I didn’t know that each catch feels differently. Thanks so much for sharing, Jim.